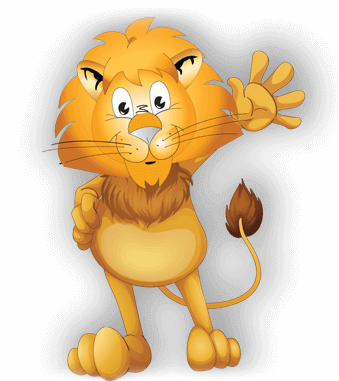 Lioncrest Education is passionate in our endeavour to provide quality resources that will engage students and assist them in developing their literacy and numeracy skills to their full potential. Our range showcases the very best educational materials available. We have fantastic new materials, plus our tried and true favourites so we are sure to have just what you need. Our professional Educational Consultants are ready to display our range. We are delighted to present this range of educational materials from the very best Publishers in the world.